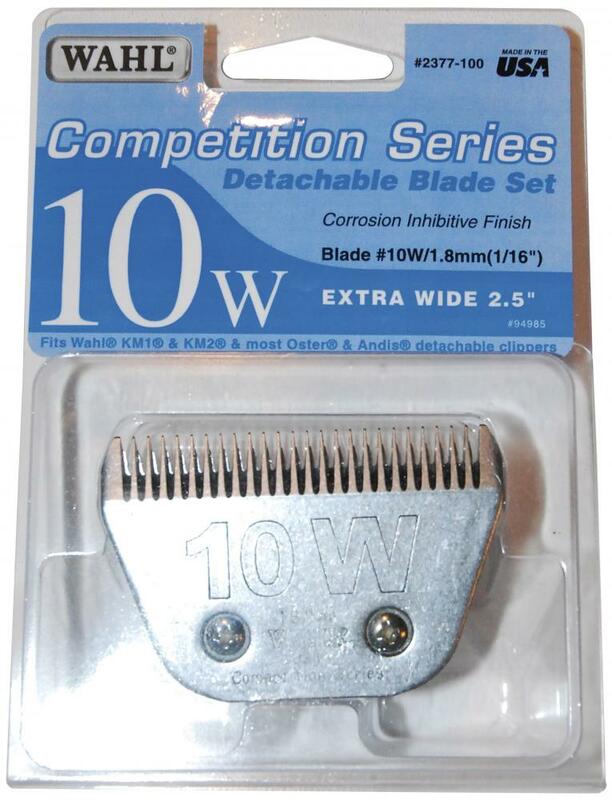 Below are some recent questions we've received regarding Wahl 10W Blade Set, including answers from our team. Does this Blade come in any other cutting length. 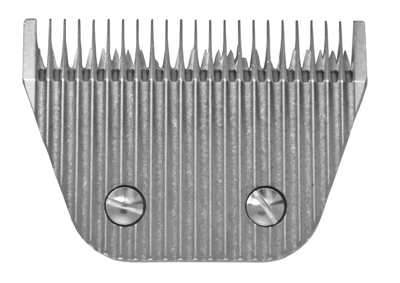 There are some other Wahl Clipper Blades available, which are in the dog section as they are more for dog grooming than horse grooming. Click here to go to that page.